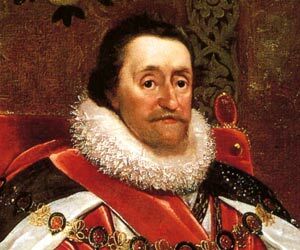 Far, far away, in a country thousands of miles from the shores of Virginia, sits a frustrated old King James. 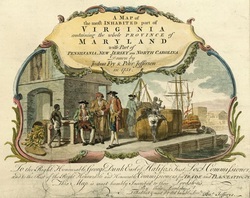 He has given the Virginia Company of London a charter to colonize Jamestown, but he needs to know what is going on over there. He wonders is if is worth the time and effort to colonize a place so far away. Furthermore, he is beginning to think he's being kept out of the comings and goings of Jamestown. Shouldn't he know what's going on? After all, the place is named after him. The only solutions that comes to his mind is to plant some spies in Jamestown, that way, he will know through monthly communications just what is going on. Well, it's your lucky day! You've been selected for an all expense paid trip to Jamestown! The King has given you plenty of start up money for your own little plantation and to get you on your feet. There's just one little catch, you will be his mole! If you accept his mission, you'll need help, so the King suggests you take along a team to help you with your spy-quest. Good luck and Godspeed! So you've decided to be the first James Bond of the 1600's. Do you have a team assembled? To more efficiently carry out these tasks, you will organize into smaller groups so as to spread the workload. Very well then, the first place to start is deciding on what your task is and who will do what. You have many questions to answer and lots of information to send back to King James. It may be wise to break up your tasks among your group. Each task is broken into different objectives and they too can be further broken into smaller groups. Remember, this is team work. If you don’t gain the trust and respect of your followers, you won't get the information you need to send back to the King. Provide the King (teacher) with detailed information on the following questions he needs to know about life in the colonies. You will be working with your group just like the settlers did to be successful in your quest. When you have collected the details of the task along with your fellow colonists, prepare a presentation for the King and his court on your findings. Your presentation can be in the form of a PowerPoint, Storybook made on an iPad or desktop, Movie, ThingLink, Prezi, Google Presentation and more. See the Presentation Tools Page for more. Who were the Indians in Jamestown? 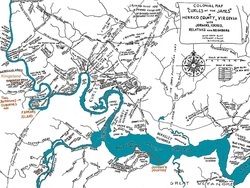 Describe the interactions between the English settlers and the Powhatan people , including the contributions of the Powhatans to the survival of the settlers. 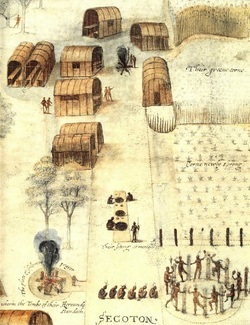 Describe how American Indians ( First Americans ) adapted to the climate and their environment to secure food, clothing, and shelter. How does this place look? Did the landscape help them? Describe how the The Fall Line was important to the Powhatans. First you need visit the Sites gathered for your presentation. Look around and read all that applies to your quest. Resources will need to be collected and cited. Google Docs is a perfect place to store your information. If you create a new document, open the tools tab, go to research, all you need will be right there and it will cite your information for you! Make sure each of you is a participant in searching, sorting, communicating and creating your final product. No doubt someone will emerge as a lead mole, so let the natural order of things happen and work with your strengths. Each of you has a talent and now is your time to show how you can contribute to your group. Make sure that all of the information is included in your presentation and cited. Give credit where credit is due. Be sure to use your best researching, note taking, and cooperative group skills while preparing for the presentation. During the presentation, all colonists must have had an active role. Make sure to include group members and their role in the credits. Make your colonist presentation as creative and imaginative as you wish. By using various resources and through your colonist's presentation, you and your fellow colonists have helped the King. 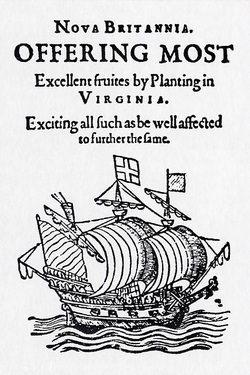 Thanks to your information, he continues to allow the Royal Colony in the Americas to expand. Additionally, you have learned some of what it took to be a 15th century colonist. So, did enjoy being a mole? Test yourself with the knowledge you gained. Can you pass this trivia test ?